Channel your inner 6th grader! Were you the king of the playground back in your glory days? Do you miss that big red ball? 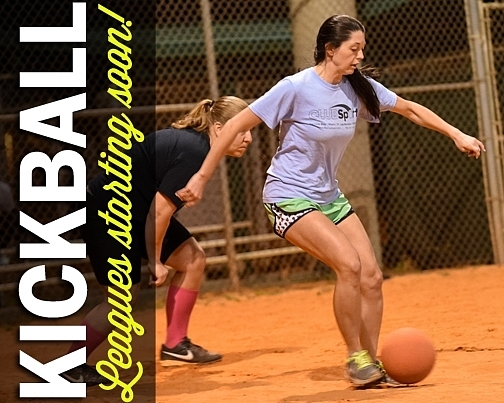 Then check out Kaboom's kickball leagues. 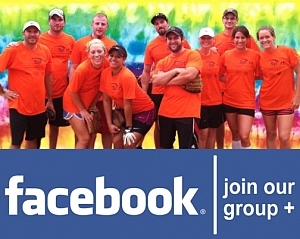 Played on a softball field or grass field with umps, our coed kickball leagues are a blast. The season includes 7 regular season games with qualifying teams making the playoffs at the end. Either submit a complete team or sign up on your own and we'll find a team for you. Hope to see you out on the playground!